Tracmax Radial F105 is a ultra high performance tyre with an asymmetric pattern for high speed stability. Tracmax Radial F105 is a ultra high performance tyre with an asymmetric pattern for high speed stability. F105 has low rolling resistance which can improve fuel economy. 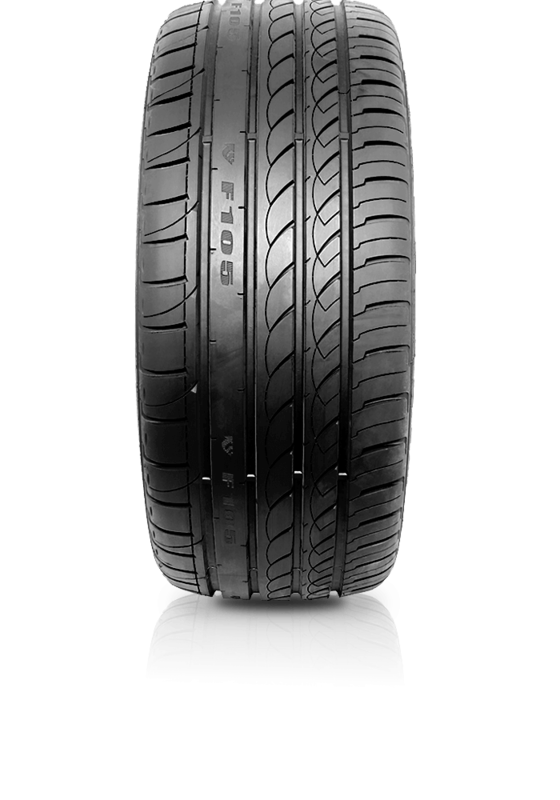 The tyre's optimum shoulder design offers great traction in wet and dry conditions.